Champaign Park District will plant trees for these programs during the fall and spring planting season. Call Bret Johnson, Grounds Supervisor at 398-2591 or email at bret.johnson@champaignparks.com for more information on any of these programs. 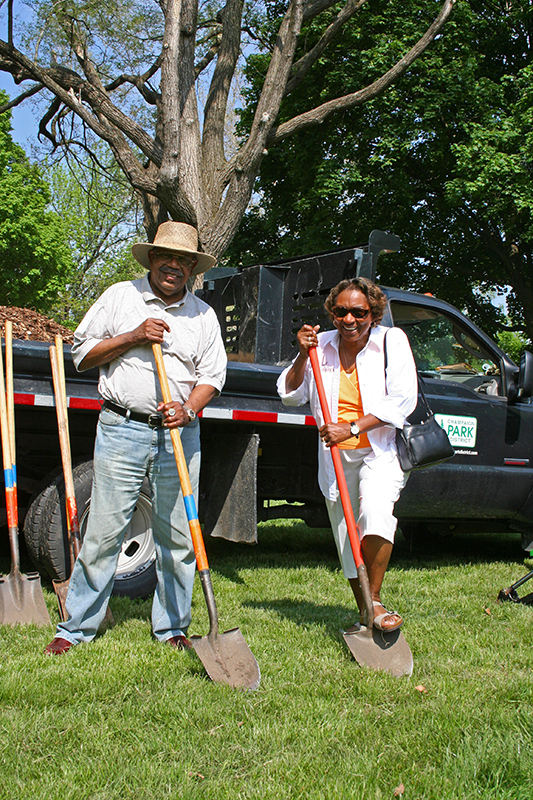 Order deadline is March 1 for Spring tree plantings, and September 1 for Fall tree plantings. Life is full of occasions to celebrate – the lives of loved ones, weddings, anniversaries, retirements, etc. 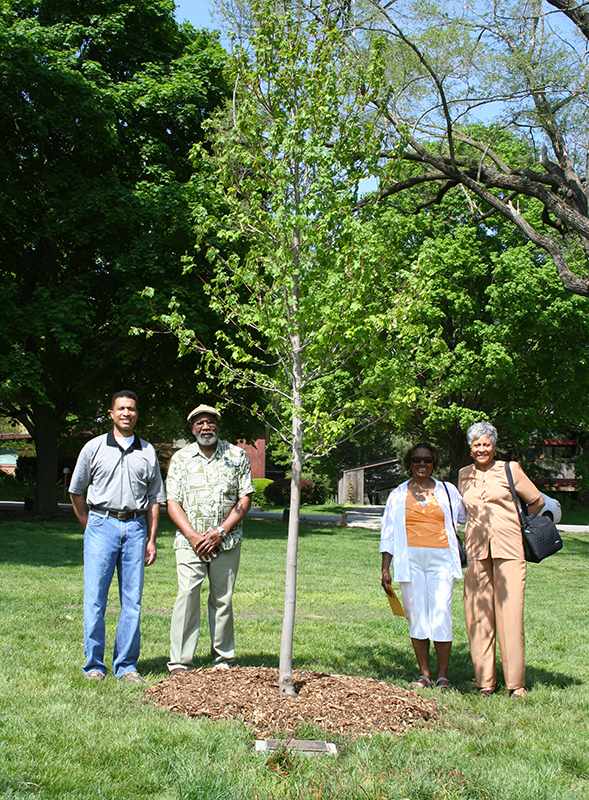 The Champaign Park District’s tree program offers opportunities to plant a tree in one of our parks to recognize those moments. Trees are planted twice annually. Deadline for spring planting is March 1st. Deadline for fall planting is September 1st. 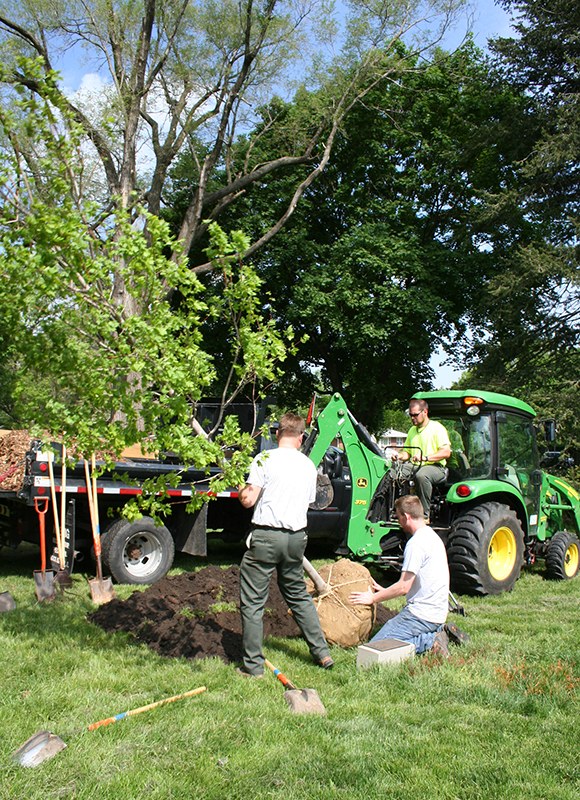 A donation of $250 to the Champaign Parks Foundation, covers the cost of the tree, the installation by staff, and the maintenance of the tree for the duration of its life. 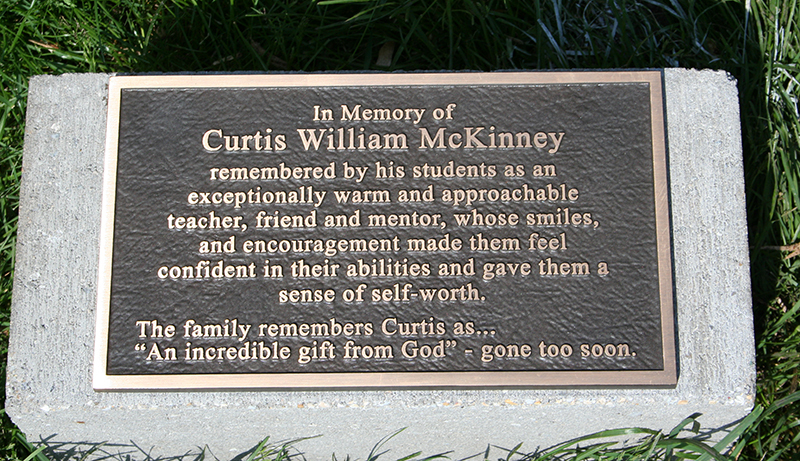 An additional donation of $200 will purchase a 9 x 5 cast bronze plaque to personalize the tree in the park. Space is limited to 150 characters. Participants will receive a certificate and a map of the tree’s location within the park. A list of available species and parks are available. 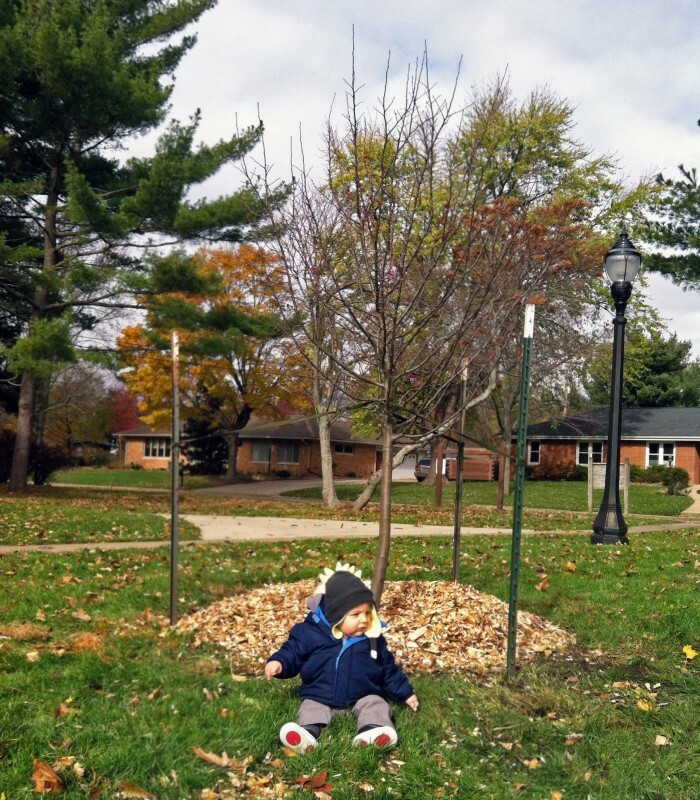 The Growing Together Tree is a program for parents or soon-to-be parents to adopt a tree that has been planted in a Champaign Park District park during the year of their new child’s birth or adoption year. Together they grow; child and tree. Those who adopt a Growing Together Tree receive an infant onsie, a certificate, and a map with their tree’s location. There is no fee to plant a Growing Together Tree, however a donation of $200 to the Champaign Parks Foundation will purchase a 9 x 5 cast bronze plaque to personalize the tree in the park. Space is limited to 150 characters. The Park District fully intends to maintain the trees for duration of their life, but longevity varies by species and environmental conditions. Should a tree become diseased, vandalized, or damaged, the Park District will guarantee and replace the tree for (10) ten years. If unforeseen construction causes the removal of a program tree within (20) years of the time it was planted, the Park District will relocate or replace the tree.